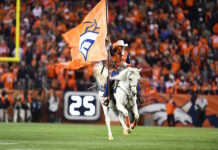 Along with the football that fans can experience during training camp, the Denver Broncos school supply drive in partnership with Volunteers of America also is in full effect for every training camp date. The Broncos will be collecting school supplies at each training camp practice at UCHealth Training Center outside the entrance gate. 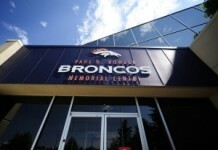 Fans who visit the ‘Stuff for Students’ tent will be entered to win an autographed Broncos football. 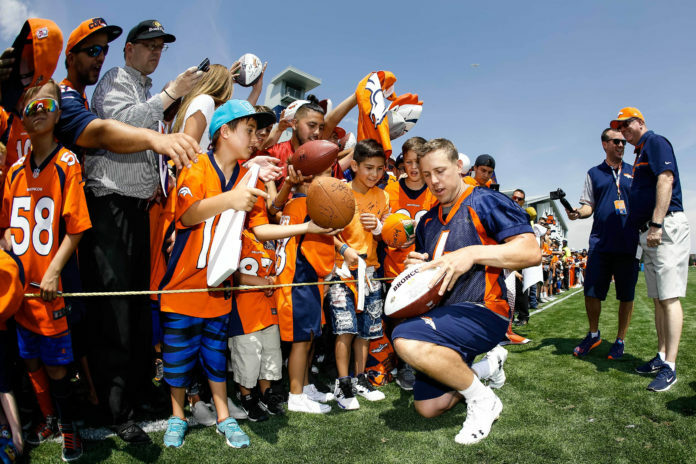 “The stuff for students school supply drive at training camp is a great way for fans coming to camp to participate,” said Allie Pisching, Executive Director of Community Development for the Broncos. 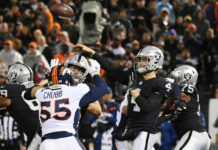 School supplies donated by fans will be collected and distributed by Volunteers of America to schools in need in more than 15 school districts across Colorado. The school supply drive runs throughout the entirety of public training camp practices.